In the era of cell phones and the internet, oftentimes the aftermath of a hurricane can include a catastrophic loss of communication. If that should happen after Hurricane Florence makes landfall, a network of ham radio operators is ready to answer the call. WEST CHESTER, Ohio - In the era of cell phones and the internet, oftentimes the aftermath of a hurricane can include a catastrophic loss of communication. Joe Molter, president of the West Chester Amateur Radio Association. 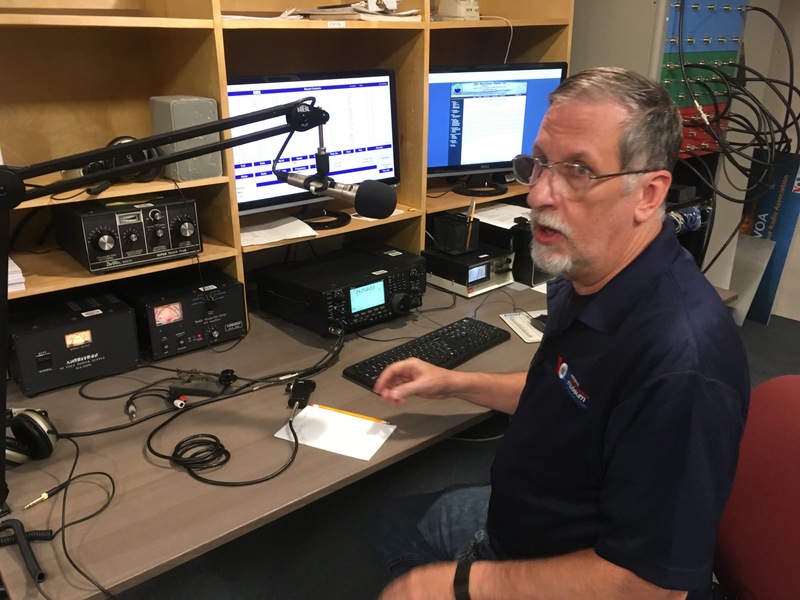 If that should happen after Hurricane Florence makes landfall, a network of ham radio operators is ready to answer the call. "Right now there is a hurricane net that is running on shortwave frequencies. They brought the net up this morning," said Joe Molter, president of the West Chester Amateur Radio Association. Molter explains that up and down the Eastern seaboard shortwave radio operators are providing and relaying weather information and could soon be doing much more. "Most communication systems that are set up are not set up for disasters. In other words, they get overloaded, power gets knocked out. A lot of communities do not have backup power. And so consequently police, fire and EMS ... a lot of them could lose communications," said Molter. 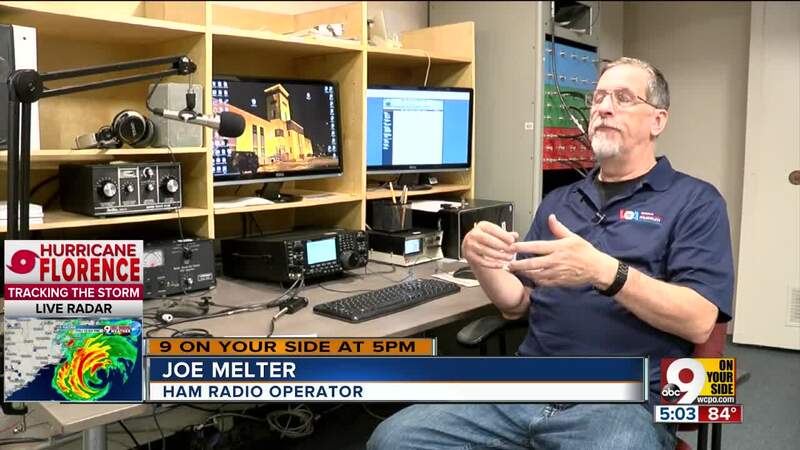 Molter says ham radio operators in the Carolinas and nearby states may have to bridge the gap to keep vital information flowing. "They can provide emergency communications out of the area if communications get knocked down. They could call in to other areas," said Molter. 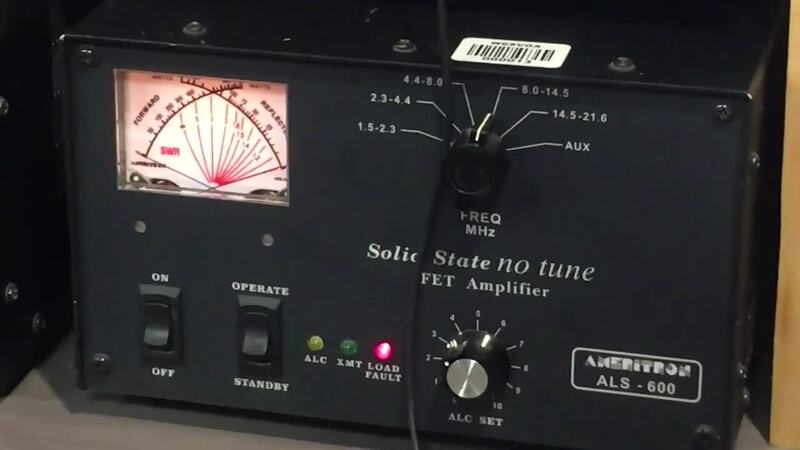 Molter says that often ham radio operators can help communications among the many federal and local agencies operating on different radio frequencies. While Molter and other local operators are generally too far removed to be of immediate assistance on the ground or on air, they could become part of a "Health and Welfare" net which could go up sometime after the storm. "Through the American Red Cross, we could relay requests. For example, if you had a school group down in the Carolinas at this time and somebody may be looking for these people, we could ask, 'Do you have anybody in the affected area that could find out?' " explained Molter. One need only look at Puerto Rico and the aftereffects of Hurricane Maria to know how vital amateur radio could be. "When the hurricane hit Puerto Rico over a year ago, the only communications off the island was amateur radio. Their communications infrastructure was completely wiped out," said Molter. It is impossible to know the total impact Florence will have on communications, but for operators like Molter, being able to offer help in a disaster is a reward like no other. "I got interested in radio when I was young. It makes you feel good. It makes you feel good that you're prepared," said Molter.